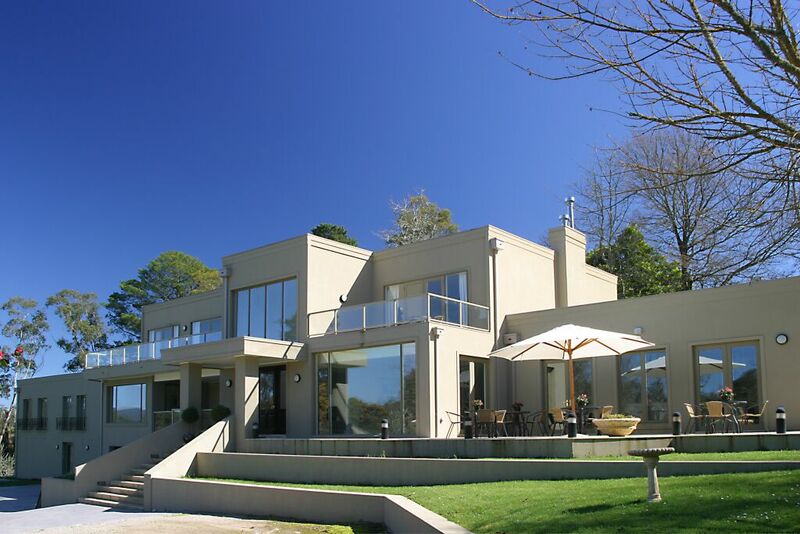 Mornington Bed and Breakfast offers guests luxurous 4.5 star accommodation in a tranquil, secure atmosphere, only two doors to Mornington’s Fishermans Beach, and a short walk to Mornington’s Main Street. Nestled behind a tall cyprus hedge, Mornington Bed and Breakfast is a superbly renovated and refurbished 1930’s classic seaside house, with all the facilities you’d expect in a traditional Hotel. Magnificently renovated and refurbished, offering guests a choice of three elegantly appointed bedrooms upstairs, (two with balconies) all with full en suites including spas. Our luxurious two bedroom suite downstairs has a private lounge with superb leadlight bay window with garden views, private bathroom and spa. You’ll love our heavenly beds and sumptuous 2 course breakfast. Mornington Bed and Breakfast offers guests a unique blend of privacy and an understated level of service that’s never intrusive yet always available. Your hosts Denise and David value your privacy and never intrude but are always on hand to make your stay at Mornington Bed and Breakfast a truly relaxing indulgence. 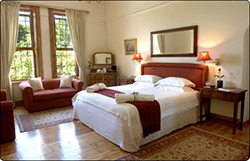 Mornington Bed and Breakfast has recently added two holiday units to its accommodation, close to beach and shops. Follow the above links for Albert on Barkly and Mornington Queen.